Sam Greenfield is an American filmmaker and photographer. 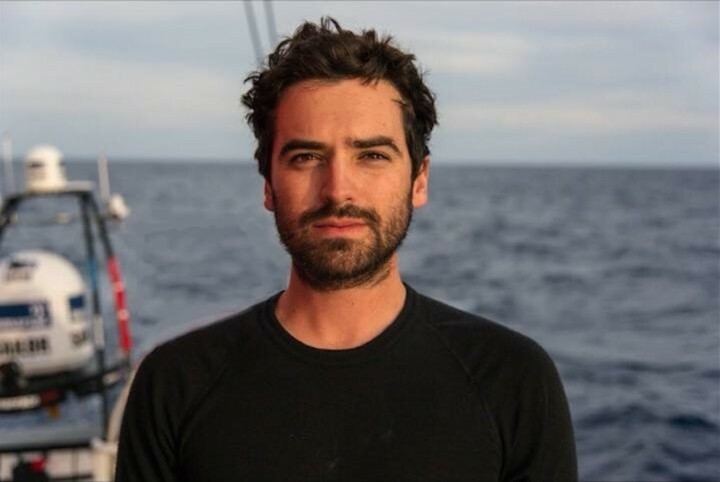 In the 2014-15 Volvo Ocean Race he was a Multimedia Reporter for the event, and an Onboard Reporter (OBR) for Dongfeng Race Team, winning a runners up prize for the Inmarsat OBR Award. 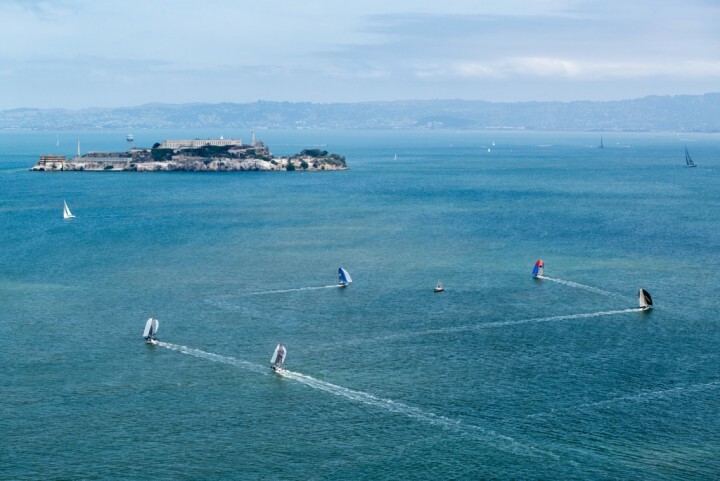 He is currently the Sailing Team Producer/Media Crew Member for ORACLE TEAM USA.